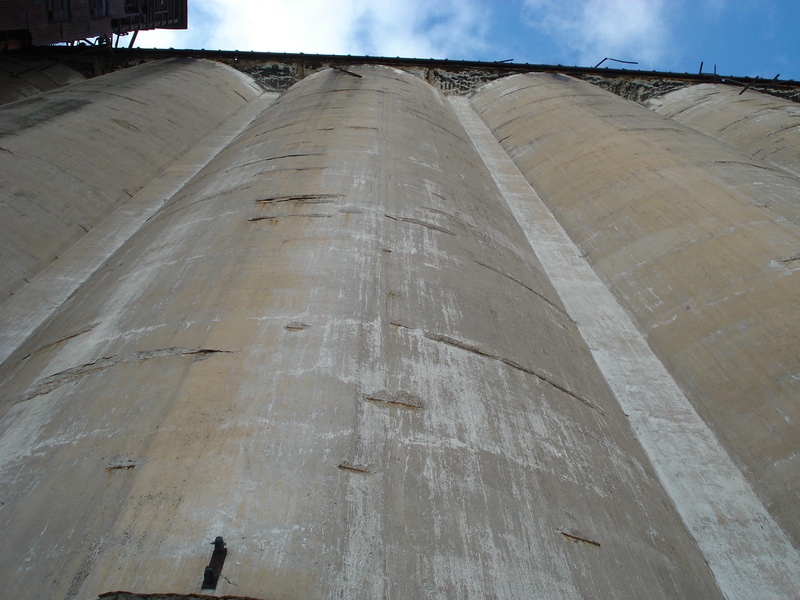 Have you ever wondered what the inside of Buffalo’s Grain Elevators are like? Have your ever thought to yourself, I’d like to see the inner workings of these industrial giants and see what Buffalo looks like from the Top of the Grain Elevators? On this tour you will be able to explore just how these elevators work, see the equipment as it was left when they shut down, take pictures and video, and climb to the very top and see the Harbor like very few have! We have six dates that we are running this tour because we can only allow access to 10 guests at a time. Due to the limited number of spots, these tours are going to fill up fast! 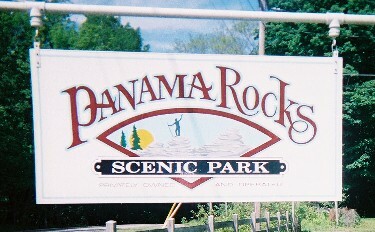 Go to www.buffalohiking.com today and reserve your tickets today! You may never get this opportunity again! You will need to wear old clothes and boots. Don’t forget your camera! Also bring a flashlight and water. Meet at the grain elevator complex at Ohio & Childs St. Drive through the gate towards the river and you will see people gathered just by the river. 1st Annual Wellness Event Review, A Great Success! The Buffalo Hiking Group’s 1st Annual Wellness Event turned out awesome! 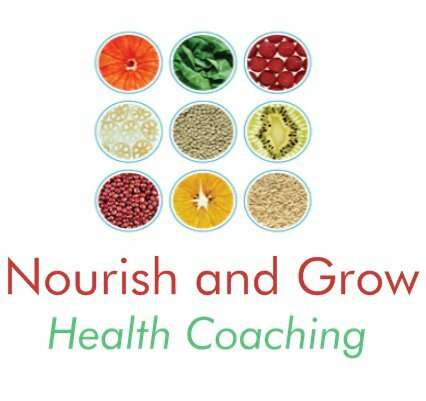 Guests filed in at noon and soon the conference room at Minty Wellness was packed with attendees eager to learn from Health Coach Jennifer Henning of Nourish and Grow Health Coaching about “The Benefits of Eating More Plants”. She gave some insightful information on how foods and their Acid/Alkaline levels can drastically affect our health as well as environmental benefits and financial benefits of adding more plants into our diets. After Jennifer’s presentation we ventured up to the restaurant and since it was such a beautiful day out, we all decided to eat lunch on the outdoor patio of Minty Wellness. The servers began by serving ice cold filtered water (which was great on such a hot day! 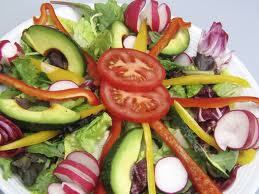 ), the next dish they brought out was a delightful garden salad with a delicious house dressing. The timing was perfect because just after we finished our salads the server began bringing out our main dishes. 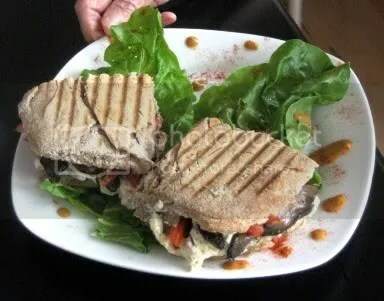 I had the Roasted Marinated Portabello Panini topped with tofu, lettuce, tomato and dressing. Served with it was homemade potato chips. The panini was magnificent there was just enough food because it didn’t leave me hungry or over stuffed. The servers finished off the meal with a wonderful melon sorbet that was cool and refreshing! Once everyone finished their meals the owner of Minty Wellness gave all the attendees of the event a complete tour of all that Minty Wellness has to offer. Attendees were led through each of the differently styled. 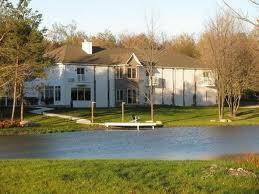 elegant guest rooms as well as the spa area of the resort and went over all that Minty Wellness had to offer. The entire place is charming and very well styled. After our tour of the resort, we changed into our outdoor attired and was led by David of Minty Wellness on a 90 minute hike along the trails of Minty Wellness. We weren’t fortunate enough to see any wildlife but the forest and wild flowers were a beautiful sight as we wound our way around the property. We ended our day after the hike at 4pm, educated, well fed and tired and every had a great time! We’d like to thank Jennifer of Nourish and Grow Health Coaching for putting together the awesome presentation, Linda of Minty Wellness for allowing us to have the event at Minty Wellness and all her help with coordinating the event, David of Minty Wellness for the tours of the resort and for leading the great hike on the nature trails, and last by not least…all of you who attended this event and made it possible. 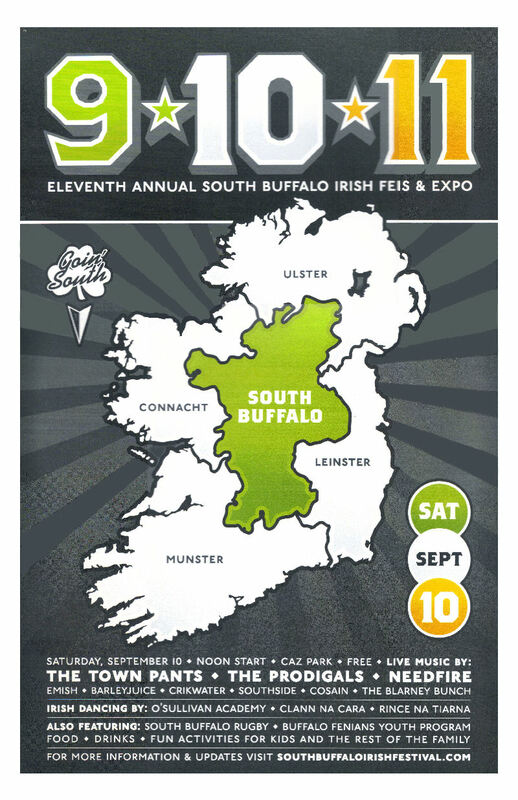 Also on Saturday, September 10th during the South Buffalo Irish Festival and at Cazenovia Park, The Finn McCool 4-Mile Odyssey is taking place. Buffalo Hiking Group member Jason Mendola is trying to get a BHG Team together to participate in this event. What is The Finn McCool 4-Mile Odyssey? Participants navigate a 4 mile course loaded with challenging obstacles and difficult terrain, all building up to the moment when the race is over – and the real fun begins! Because the Odyssey isn’t about just crossing the finish line. Looking the part – outrageous costumes are the best! Seeing fellow “Irishmen” in their natural state – smiling! Celebrating being Irish – even when you aren’t! After Party Spnsored by Guinness! Proceeds benefit local charities, where we work, play and live . Tickets On Sale NOW for The 2011 Wellness Event!!! On Saturday, August 20th, 2011 The Buffalo Hiking Group will be hosting The 1st Annual Wellness Event! Come join us for The Buffalo Hiking Group’s First Annual Wellness Event! For this event, members, non-members, friends and family are invited to Western New York’s only Vegan & Organic Health Spa, Hotel & Restaurant, Minty Wellness for a gourmet organic, vegan lunch, presentations by Jennifer Henning of Nourish and Grow Health Coaching and Chef Jay of Minty Wellness. Chris Henning, Executive Director of The Buffalo Hiking Group will lead an optional hike of the Minty Wellness grounds after lunch and the presentations. We expect the day to wrap up at 4pm. We will meet at 12pm at Minty Wellness for Gourmet Vegan Lunch (Choice of several items) and then will have a special presentation from Chef Jay, the head chef atMinty Wellness, enlightening us on his background and what it is like being a vegan chef. Jennifer Henning, Local Health Coach and Owner of Nourish and Grow Health Coaching (and my wife! ), will present the “The Benefits of Incorporating More Plant Based Foods in Your Diet”. Jennifer will discuss the health, financial and environmental benefits we can realize by incorporating more plant based foods in our diet. Jennifer will be on hand throughout the day if anyone has any questions about Health Coaching. Minty Wellness has made hiking trails around their beautiful grounds, so there will be an optional easy paced hike around the grounds to see just how wonderful and relaxing the area really is! 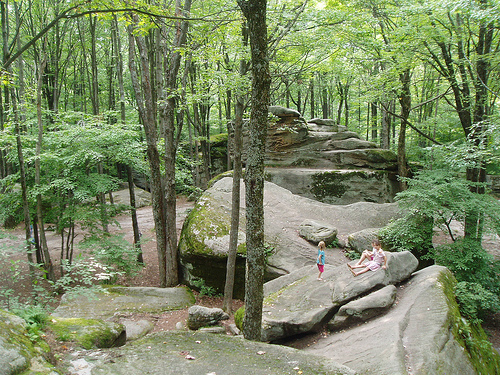 CLICK HERE to be taken to The Buffalo Hiking Group Website to Register!